"United States Public Records, 1970-2009," database, FamilySearch (https://familysearch.org/ark:/61903/1:1:KLD6-Y2Y : 22 May 2014), Joel B Carlson, Residence, Holliston, Massachusetts, United States; a third party aggregator of publicly available information. "Massachusetts Death Index, 1970-2003," database, FamilySearch (https://familysearch.org/ark:/61903/1:1:VZRC-TLX : 4 December 2014), Jon P Carlson, 09 May 2001; from "Massachusetts Death Index, 1970-2003," database, Ancestry (http://www.ancestry.com : 2005); citing Taunton, Massachusetts, death certificate number 034168, Commonwealth of Massachusetts Department of Health Services, Boston. Paul E. Carlson was born perhaps about 1917. James N. Arnold, Vital record of Rehoboth, 1642-1896 : marriages, intentions, births, deaths, Providence, R. I.: Narraganset Historical Publishing Company, (1897) , p. 575. James N. Arnold, Vital record of Rehoboth, 1642-1896 : marriages, intentions, births, deaths, Providence, R. I.: Narraganset Historical Publishing Company, (1897) , p. 261. James N. Arnold, Vital record of Rehoboth, 1642-1896 : marriages, intentions, births, deaths, Providence, R. I.: Narraganset Historical Publishing Company, (1897) , p. 572. Vital Records of Needham, Massachusetts: Births to 1845, Marriages to 1850, Deaths to 1850, Needham (Mass. ), (1959) , p. 106. Janet Carpenter was born about 1966 in Multnomah County, Oregon. "Scott Genealogy". The Mayflower Quarterly (Boston, MA: The Mayflower Society, The General Society of Mayflower Descendants) 39: 182–183. Retrieved 2009-09-26. James Savage, A Genealogical Dictionary or The first Settlers of New England showing Three Generations or Those who came Before May, 1692 on the Basis of Farmer's Register, (1862) , vol. 3, p. 244. Myron Carpenter was born about 1945. Oregon State Library; Oregon Marriage Indexes, 1906-2006; Reel: 1-10; years: 1961-1970. Edson I. Carr, The Carr Family Records, , at https://books.google.com/books?id=OEE5AAAAMAAJ . Rockton, Illinois: Herald Printing House, (1894) , p. 32. Joseph Dow, History of the town of Hampton, New Hampshire: From its settlement in 1638, to the autumn of 1892, Vol. 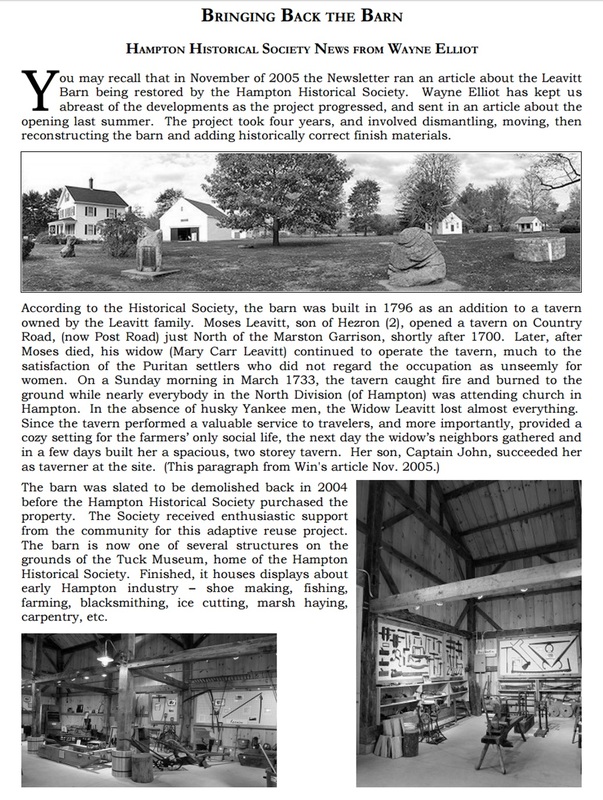 2, , at https://archive.org/details/historyoftownofh02dowj . Salem, Mass. : Printed by the Salem Press Publishing and Printing Co., (1894) , p. 812. Margaret Carroll was born perhaps about 1832. Missouri Marriage Records, Jefferson City, MO: Missouri State Archives, , St Louis > Record images for St Louis > 1852 > 118-119. Clara A. Carter and Sarah A. Carter, Carter, a Genealogy of the Descendants of Samuel and Thomas, Sons of Rev. Samuel Carter, , at https://books.google.com/books?id=VUc5AAAAMAAJ . Clinton: W. J. Coulter, (1887) , p. 116. Clara A. Carter and Sarah A. Carter, , p. 123-4. 1880 United States. Census Office. 10th census, 1880 federal population census, Washington, District of Columbia: National Archives and Records Service, ([19--]) , FHL Film 1254563; National Archives Film T9-0563; Page 314B. Jerusha Carter was born perhaps about 1747. 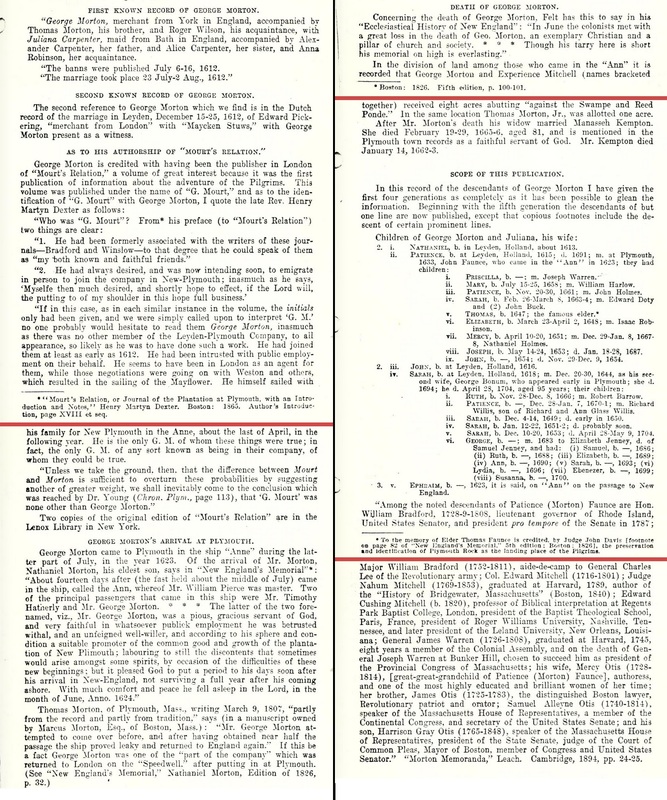 "New Hampshire Birth Records, Early to 1900," database with images, FamilySearch (https://familysearch.org/ark:/61903/1:1:FL2T-3H8 : 12 December 2014), Sarah Colby, 11 Mar 1777; citing Salisbury, Merrimack, New Hampshire, United States, Bureau of Vital Records and Health Statistics, Concord; FHL microfilm 1,000,378. 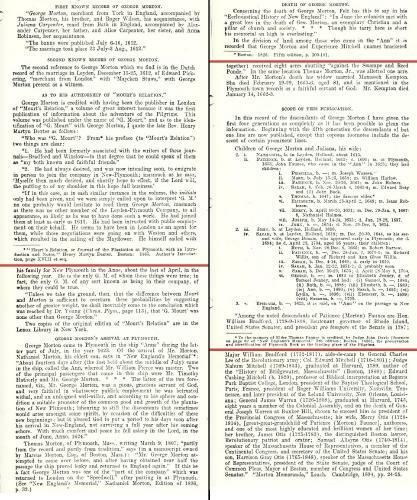 "New Hampshire Birth Records, Early to 1900," database with images, FamilySearch (https://familysearch.org/ark:/61903/1:1:FL2R-2JH : 12 December 2014), Betty Colby, 11 Feb 1778; citing Salisbury, Merrimack, New Hampshire, United States, Bureau of Vital Records and Health Statistics, Concord; FHL microfilm 1,000,378. John Carter was born on April 27, 1782 in Lancaster, Massachusetts, son of Ephraim and Abigail (Carter) Carter. On October 19, 1803, John married Betsey Thurston in Harvard, Massachusetts. In 1804, son, Henry, was born. In 1805, daughter, Rebecca, was born. In 1807, daughter, Mary, was born. In 1808, son, Ephraim, was born. In 1811, daughter, Nancy, was born. On December 28, 1815, John's first wife, Betty (Thurston) Carter, died. In 1822, daughter, Nancy, died. John died on July 3, 1830 at age 48. "Massachusetts, Town Clerk, Vital and Town Records, 1626-2001," database with images, FamilySearch (https://familysearch.org/ark:/61903/1:1:FHQM-D8X : 13 July 2016), John Carter and Elizabeth Daby, 09 Jan 1817; citing Marriage, Lancaster, Worcester, Massachusetts, United States, , town clerk offices, Massachusetts; FHL microfilm 809,820. She was the daughter of John Carter and Elizabeth Daby. Julia died on November 15, 1885 in Lancaster, Massachusetts, at age 65. 1880 United States. Census Office. 10th census, 1880 federal population census, Washington, District of Columbia: National Archives and Records Service, ([19--]) , FHL Film 1254563; National Archives Film T9-0563; Page 294A.